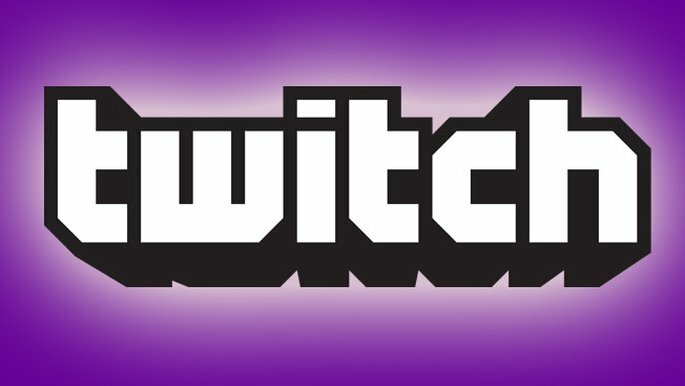 Shear is right – Twitch can be an “amazing experience” – but there’s another side to the Twitch community that its CEO probably doesn’t want advertised. In August 2014, popular streamer Jordan Mathewson, who is known online as Kootra, was in the middle of Counter-Strike: Global Offensive when police stormed into his stream. In the video, which can be seen here, Mathewson is in the office from which his company, Creatures LLC, operates. After he hears some noise from outside, he says, “I think we’re getting swatted,” shortly before police enter and throw him onto the ground. He is searched, patted down, a little while before the police notice the camera and shut off the stream. What did Mathewson do to get himself into so much trouble? As it turns out, nothing at all. Mathewson was a victim of swatting, in which a hoax call is made to police reporting a serious crime occurring at the streamer’s location. The troll makes the phone call, and then sits back and watches their victim raided by police live over Twitch. Although swatting had been going on for celebrities for a while, it was around this time swatting video game streamers took off. How are these trolls able to trick emergency forces into raiding random people’s homes? It turns out it’s not that hard. All they need are their target’s phone numbers, easily acquired through a range of methods, and their approximate location. From that point on, the attacker can find websites where they can download programs that mask their caller identity to make their calls appear to be coming from another number. There are even apps they can get for their phones that help obscure their real phone number from identification. Overall, the act of swatting somebody is quite simple, but while some would call it a prank, that word seems a little too soft considering some of its consequences. It’s been 8 months since Jordan Methewson was the victim of swatting, but not much has changed. Swatting incidents have become more and more frequent on Twitch, with the trolls responsible rarely caught. And it’s far more serious than childish internet pranks. For one thing, swatting wastes police time and money that could be spent preventing real crimes. And for another, it’s often incredibly dangerous for the person being swatted. SWAT raids are some of the most dangerous work police carry out, so depending on the location they often come heavily armed. Couple that with the possibility that innocent people having their homes raided may try to defend themselves, and it’s easy to see how accidents could occur. Not every swatting results in the appearance of an actual SWAT team. Depending on jurisdictions, some police services will only send a couple of officers to check out a situation. It seems to be most common for American streamers, where many police departments have, over recent years, received funding for upgraded gear. While some place blame for swatting squarely on the trolls, many others also blame police departments for being too heavy-handed in their responses. In this Vice documentary, we see a police department in a “low crime” area equipped with, among other things, a $400,000 armoured truck. With police increasingly using this paramilitary equipment in raids, including non-violent raids for things like drug offences, it’s easy to see why some people think police are also partly responsible. The trolls responsible for these raids often go unpunished. A combination of a modicum of hacking skills and a lack of cybersecurity experts in many police departments means they are often never caught. But there is hope. Just last month, a 19-year-old named Brandon Wilson, or Famed God, was arrested in Nervada over a July swatting incident. He’s not the first swatter to be caught, either. Police are becoming more aware of the presence of swatters and are slowly getting better at bringing them to justice. If you’re a streamer and you’re wondering what you can do to avoid being the victim of swatting, there are some simple precautions you can take. Don’t give away your address or phone number to any service that doesn’t need it. Make sure your password isn’t “1234” and change it every so often. If you want to go the extra-safe mile, you can also get a Virtual Private Network (VPN) to mask your identity.